Article about a new missing person. Maxime is unfortunately deceased. All my sincere sympathies to his family that I appreciate immensely. Maxime will remain in your hearts forever. I will not forget him and I think of you. 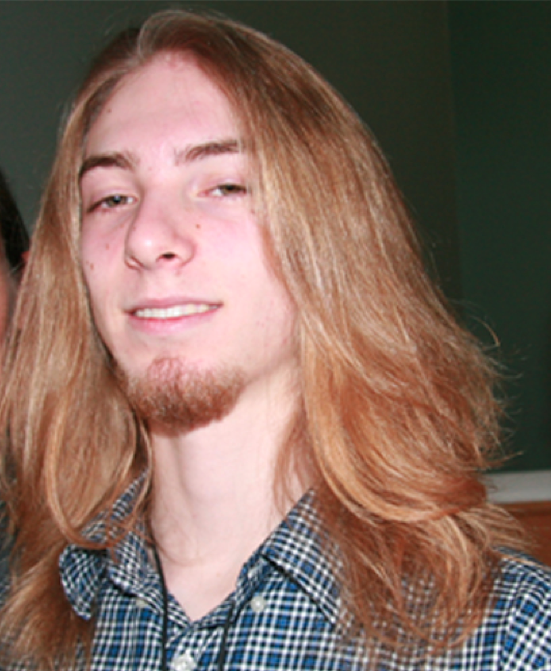 It’s with sadness that I learned about the recent disappearance of Maxime Richard of Longueuil, 16 years old, runaway since February 28th, 2012. I recognized the pain and fatigue of his relatives in these dramatic days. I saw the same “missing tracks” sheets on the kitchen table, the friends distributing critical details in the subway, and the journalists launching the appeal to the general public for any information. I also recognized the tenacity of a mother who wants to find her child, the collaboration of strangers or friends publishing a video (Bravo Maxime Messier for the initiative! ), and the outstanding support of a generous population united in trying to find a missing loved one. Here is the information. Have you seen Maxime Richard? 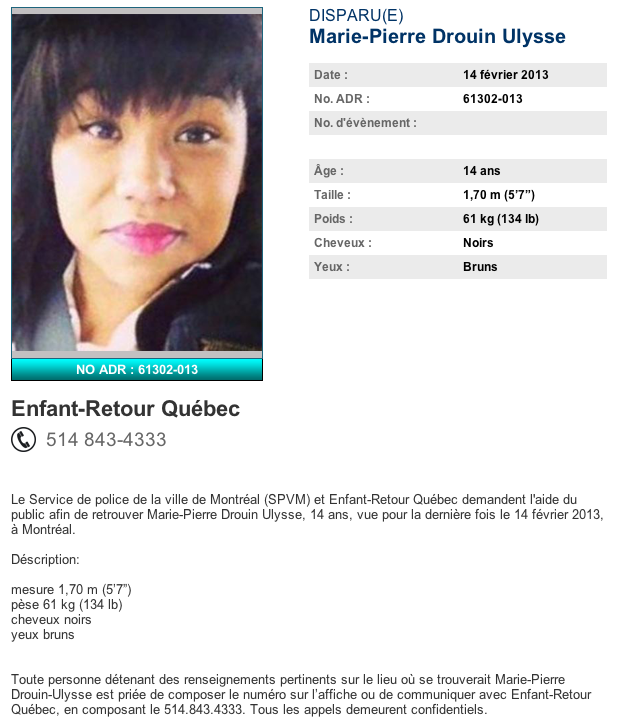 Missing From: College DuRocher, Saint-Lambert, Province of Québec. Maxime Richard speaks French. 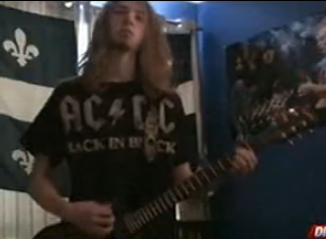 When he was seen for the last time, he was wearing a black shirt with an AC/DC logo, dark gray jeans, and a black coat. He might be in Austin City or perhaps in Sherbrooke City. 1. Potential Directions followed by Maxime to get from College DuRocher (Saint-Lambert) to Austin. He left College Durocher Saint-Lambert in the afternoon of February 28th, 2012. He is considered a Missing At-Risk Youth. According to the investigators, the young man presents a high suicide risk. If family or friends of Maxime Richard read these lines, please know that I might be able to provide some information about looking for a missing person that I wished I knew during the first days of the disappearance of my sister Marilyn. For instance, there are some elements that can be verified that are critical, which may not necessarily be available later (cameras). I am thinking of you. Above all, continue to believe that you will find Maxime. And if by chance you read these words Maxime, please tell yourself that there is always a light at the end of the tunnel and that people are willing to help you, no matter the situation. You are obviously loved Maxime … Without judgement, without restraint. I hope that you will find a way to seek help. And remember… Après la pluie, le beau temps. Sister of Marilyn, missing since February 17th, 2008. I continue to love and think of Marilyn every day.